Reiki is a Japanese word for Universal Life Force Energy. Reiki massage pertains to the use of spiritual energy to heal a person’s aura through kneading and rubbing various body parts to obtain spiritual therapy. 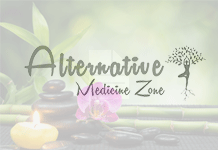 Although reiki and massage are two different things, the combination of these in Reiki massage helps a patient achieve physical and spiritual well-being simultaneously. In order to learn how to conduct a Reiki massage, one must learn with a sensei or teacher, who is a skilled Reiki practitioner. They teach the apprentice how to absorb energy from the universe, and channel it to their patient to promote well-being. The master will also act as a channel through which bad energy is removed and replaced with good energy. The entire procedure will then allow the patient to heal spiritually and physically. 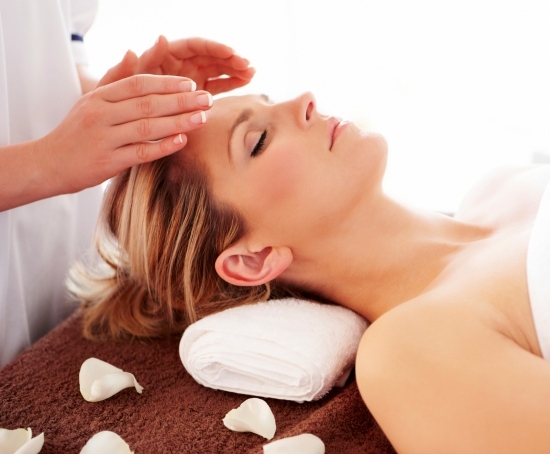 Reiki massage helps greatly with pain relief and management. Removes energy blockages and helps with circulation of good energy and blood flow. Helps protect and strengthen the immune system. Increases one’s vitality and postpones the aging process. Promotes spiritual growth and emotional clarity. Speeds up the body’s healing properties. Encourages better sleeping and breathing. Assists in detoxifying and removal of waste and toxins. Reduces side effects from drugs and medical treatment. Because of the many benefits and illnesses that Reiki massage can heal, it has become a popular choice for alternative treatment. It has also been around for thousands of years, yet patients today can still benefit from the art of the massage in the local wellness centers. 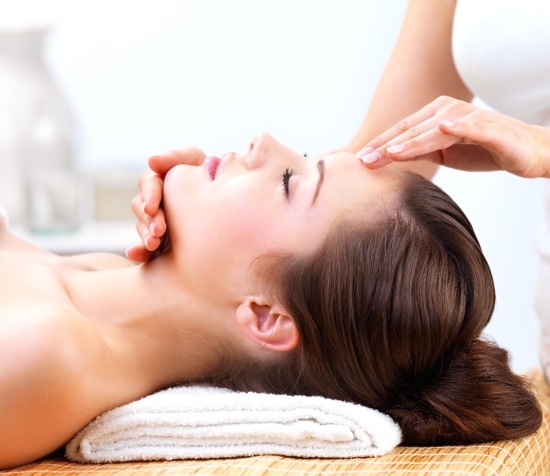 If you want to maximize the good that Reiki massage can do for your body and well-being, it is recommended to do long-term practice instead of just a few sessions to address your problems. Long-term treatment through this type of massage will open your energy channels and allow you to enjoy stronger immunity, and mental and spiritual defense and clarity against the stress that daily life can bring. 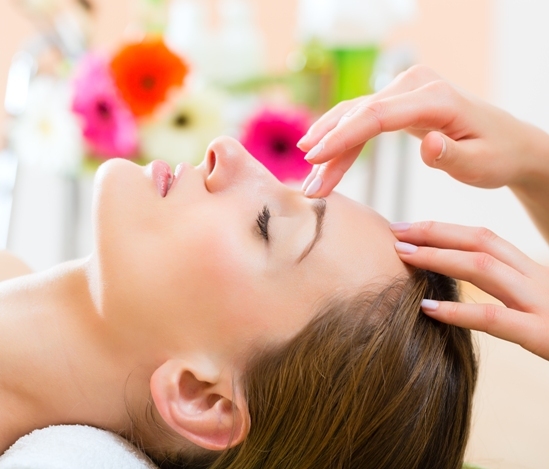 Everyone can benefit from the use of Reiki massage; it doesn’t matter if you are young, pregnant, or old. However, it should be noted that it should not be seen as an instant cure-all for disease. It should be used as a complementary treatment and can also be used alongside Western medicine and other forms of treatment especially for serious conditions. However, if you simply want to use the massage to treat minor problems such as pain management, Reiki massage can be of great help. It is also a great way to achieve emotional well-being even if no pain or illness is being experienced. Make sure you only work with a licensed Reiki massage practitioner to maximize your benefits of this ancient art and method of healing. Healing Touch Reiki For Revitalization Of Mind And Self Improvement!